Paul Brady, singer, songwriter and multi-instrumentalist is one of Ireland’s most enduringly popular artists. His eponymous scholarship began in 2010 and provided €20,000 in funds over three years, offering 25 places for deserving musicians, singers & dancers on the Blas programme. 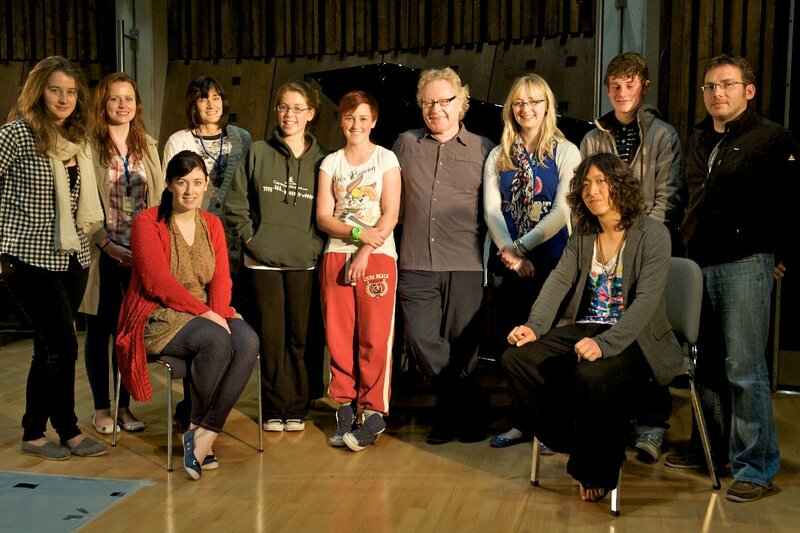 A new stream of Paul Brady Scholarships were made available in late Spring 2013 and again in 2019. The value of each bursary is with respect to tuition fees only for the 2 weeks of the programme (please be advised that some bursaries will cover the full tuition fee and some bursaries will be for partial funding towards the tuition fee – this is all at the discretion of the Blas Board). Travel arrangements and accommodation (if required) are the responsibility of the applicant. Details for the extra costs for the week which include accommodation & food are available on the website on the ‘Accommodation’ page under ‘Apply’. Full conditions of the scheme can be found on the application form below. 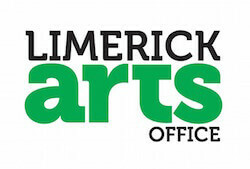 Closing date for applications is Wednesday May 15th at 5pm.